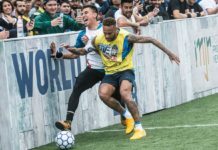 We have finally reached the end of the year, and we can’t think of a better way to celebrate than getting involved in some fun football events around the world. From futsal and street ball tournaments to freestyle national championships, there’s a lot of entertainment going on to end 2017 and begin 2018 with a bang! Looking for an event that will have the best of everything? 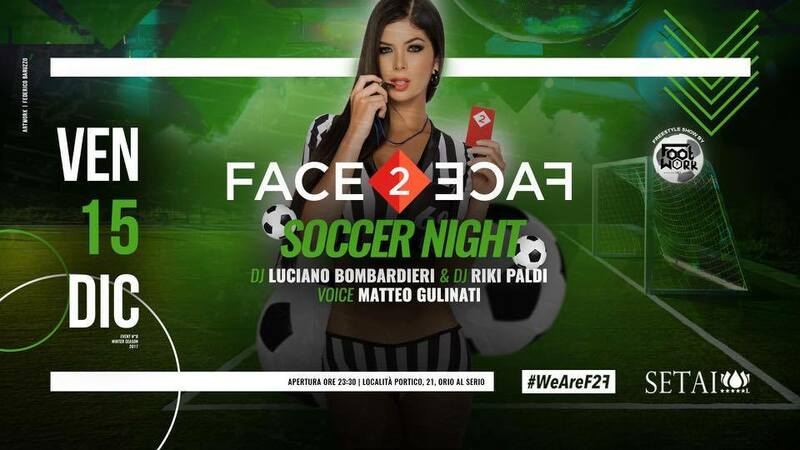 Italy’s Face2Face party will definitely be the way to end the year like every baller should. Performances from Italian freestyle stars Gunther Celli and Enry Maffioletti should bring a can’t miss element to the party, in addition to live DJ sets, artwork, and of course, plenty of drinks. 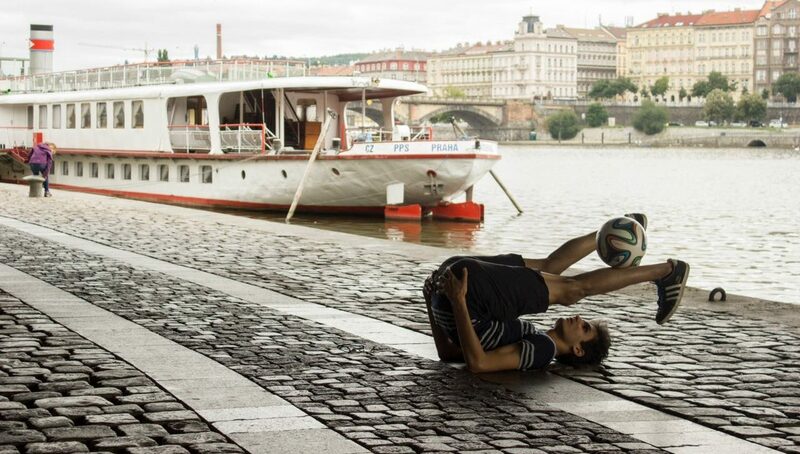 The freestyle and street football scene in India has really taken off, with plenty of talents that have made a splash in international competitions and set multiple Guinness World Records. 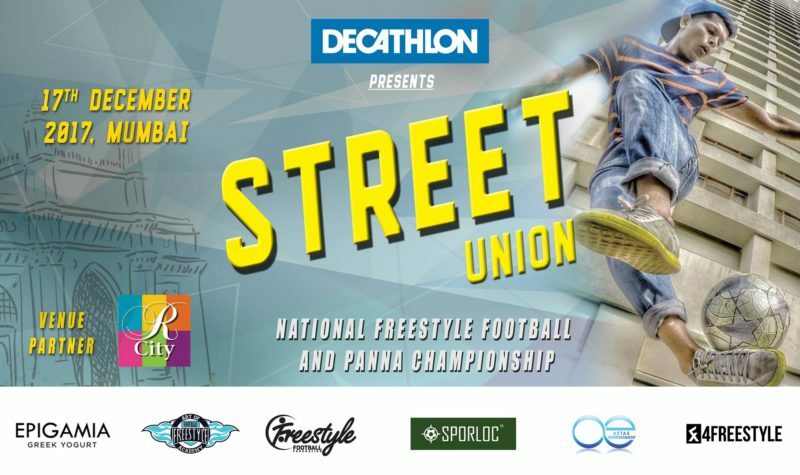 The 2017 Indian National Championships should be a heated competition in a battle for the freestyle and panna crown. Nigerian street football is seriously dope. This tournament is going to be popping with strong talent. 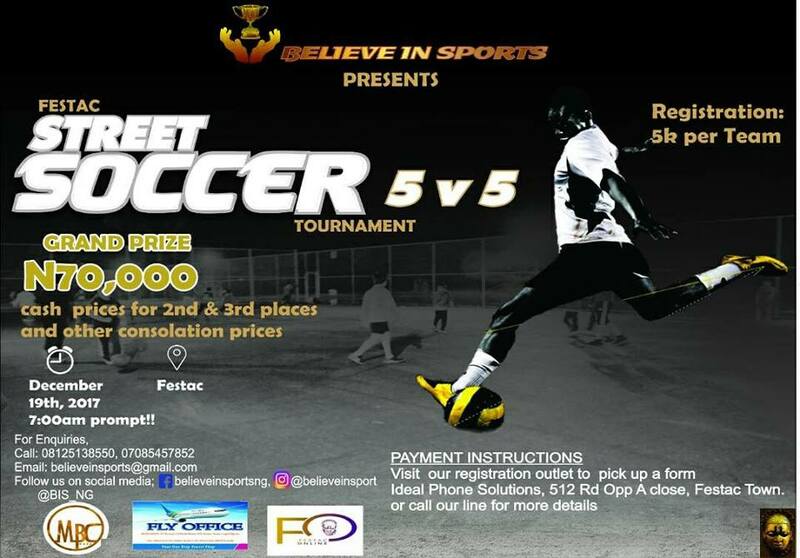 Cash prizes for the top three teams should bring out the competitive juices in everyone. 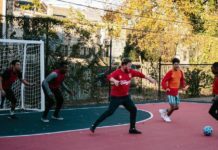 Street Soccer Scotland, an organization that promotes positive change in the lives of socially disadvantaged adults in Scotland, organizes their football holiday party every year to celebrate good times and the unified love for the beautiful game. If you are looking for a chill, free event to hang out and meet others who share that passion for football, check this event out. Time for yet another Baller Night at The Base LA. 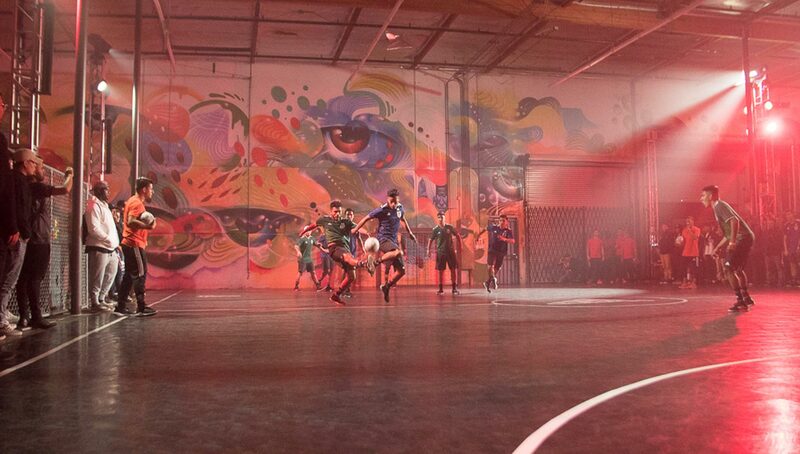 To end 2017 with a bang, this special Copa Urbana tournament sponsored by FTBLR will feature some of Los Angeles’ top ballers duking it out. 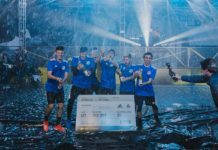 In addition to serious bragging rights, Copa Urbana winners will get hooked up with Adidas Nemeziz Tango 17+ indoor shoes, an Adidas Tango street ball, and a limited edition custom Urban Pitch x FTBLR shirt. LA, get ready to ball. If you think India was going to relax after its national championships, think again. 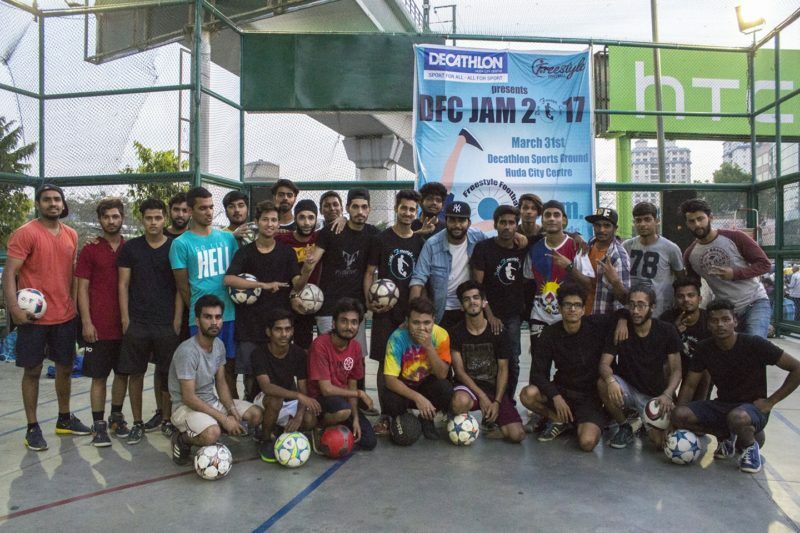 Just less than a month after the Street Union tournament, the DFC Jam is yet another big time freestyle competition in India, this time organized by the DFC, short for Delhi Freestyle Clan. Three-day weekends make for a perfect time for tournaments. 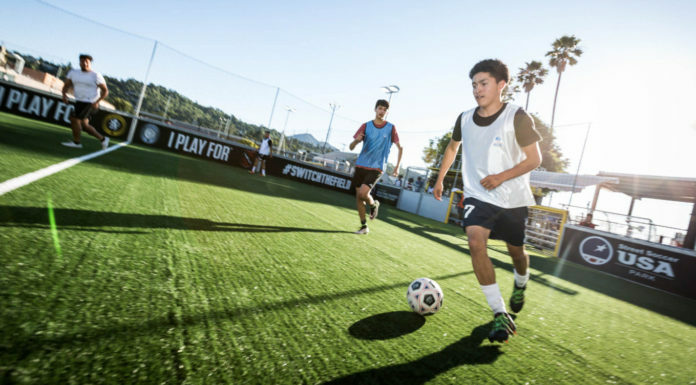 Celebrate the spirit of Dr. Martin Luther King by expressing yourself on the pitch in this local 3v3 tournament at the Sports on 66 facility in Connecticut. As you probably already know, short-sided football is a great way to work on your touch and creativity — especially for kids!